Dr. Guarneri helps you navigate your road to better health, now airing on public television. Check your local Public Television listings for show air dates and times. I am delighted to welcome you to my new website! Many of you have asked me to create a place for learning and healing online that brings the practice and application of Integrative Medicine to life. Like many physicians and healthcare providers, I was trained to treat disease after it occurs. I have dedicated the last 20 years of my life re-training myself and others to think differently about the creation of health. My goal is to serve as a catalyst for change by empowering individuals to transform their life and by empowering healthcare providers to prevent disease utilizing the wisdom of all global healing traditions. Watch for my television special, "Live Better Now with Mimi Guarneri, MD," airing on hundreds of public television stations across the U.S. in 2019 and 2020. My mission is to empower you to navigate your road to vitality and better health with my 7 Steps to Live Better Now. I truly believe that together we are the change we wish to see; healthy people supported by a healthy planet. Many Blessings for health and healing! 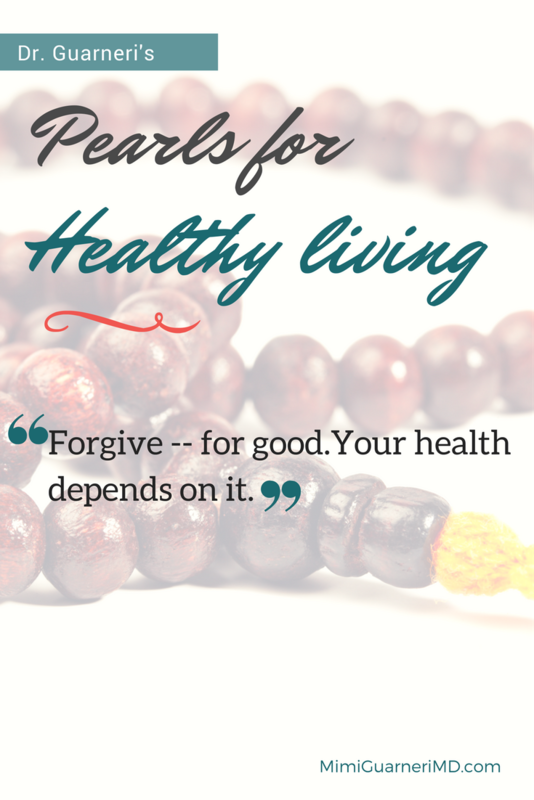 Receive Pearls of Wisdom and Healthy Lifestyle Tips Straight to Your Inbox! Our goal is to empower you with information to live your healthiest life in mind, body and spirit. Our mission is to provide you with content about important medical issues. 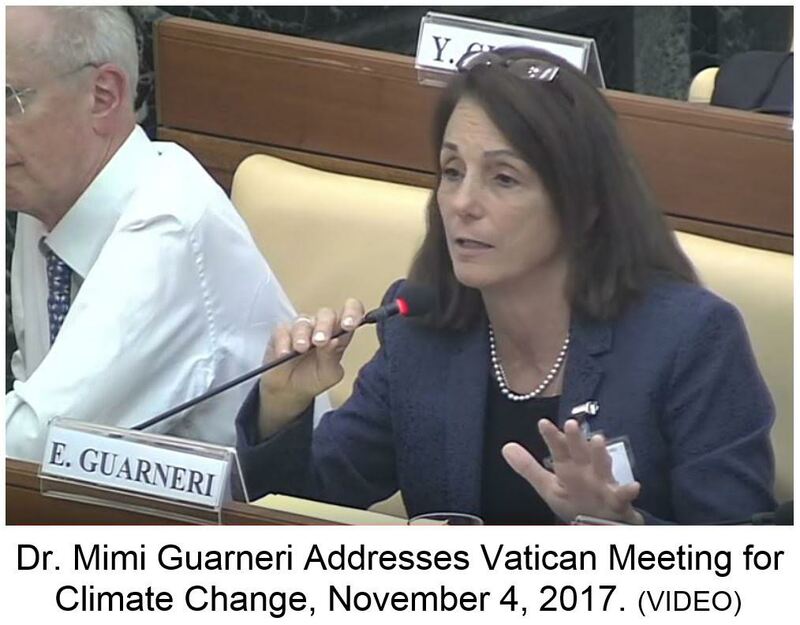 "Health of People, Health of Planet and Our Responsibility"
See Dr. Guarneri’s presentation, Q & A and remarks beginning at 6:07:10 on the video. Contact Us Today to Schedule Your Comprehensive Wellness Assessment! Dr. Guarneri offers professional consultations for those seeking to transform their conventional practice to an integrative model. At the top of this field, she offers a unique program working directly with her and her team to help you create your own thriving Integrative Medicine Practice. Health Practitioners can join Dr. Guarneri in her clinical practice, working with her and her team of healthcare providers to evaluate patients and develop personalized treatment protocols. This rare opportunity is from one week to one month and is limited to a small number of professionals. Dr. Guarneri and Rauni Prittinen King RN, pioneers in Lifestyle Medicine, consult throughout the U.S. Their turnkey lifestyle change program for healthcare centers is a unique 12-week program with patient education material, health assessment intake forms, power point presentations and much more. Dr. Guarneri and Rauni King are also available to help you bring Integrative Medicine into your healthcare system. This innovative Interprofessional Fellowship in Integrative Health & Medicine through the Academy of Integrative Health & Medicine has virtual classrooms, media-rich training, clinical-based curriculum, clinical rotations and in-person retreats. It also meets your requirement to sit for Board Certification in Integrative Medicine. A highly-regarded international keynote presenter, Dr. Guarneri is available to speak to healthcare professionals for conferences and symposia. Integrative Medicine approach to cardiovascular disease to nutrition and lifestyle . 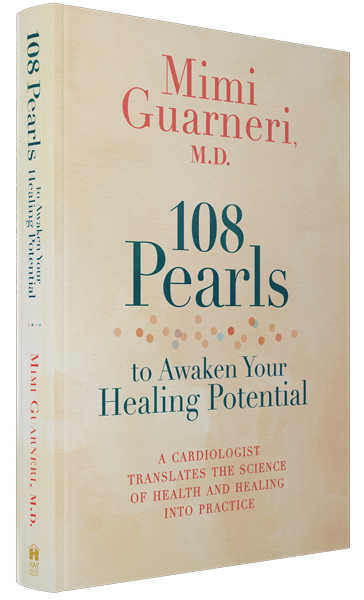 Dr. Guarneri is an expert in mind-body medicine and a leader in building Integrative Health and Medicine Centers.